With over 1000 different variations of customizable barn lights, illuminate every possibility with Cocoweb. What Kind Of Statement Does Your Art Make? Discover the impact our picture lights can bring to your magnificent work of art. 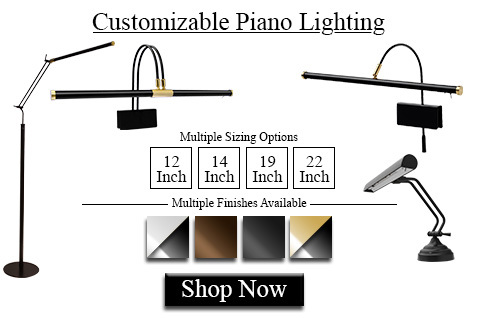 Show the world what you’re made of, and explore our piano lamp collection. 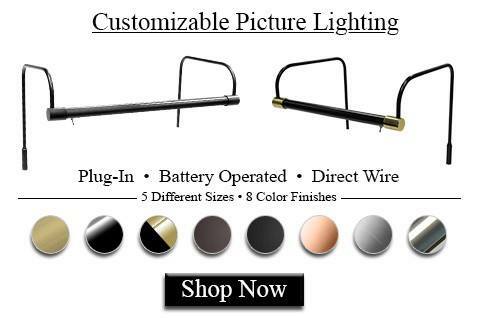 Cocoweb is your source for high-end LED lighting. Discover your dream light fixtures that add the perfect blend of vintage and industrial styles to your home, office, or business. Our selection of modern rustic lighting includes barn lights, picture lights, piano lamps, and much more. Our customer service is second to none—we offer free shipping within one business day and hassle free returns if you aren’t completely satisfied. Whether you’re searching for barn lights to illuminate your home’s exterior or picture lighting to brighten your works of art, Cocoweb has the high-end LED light fixtures for your needs. With vintage and industrial design elements, our unique rustic LED lighting options make beautiful, eye-catching additions to both home and commercial spaces. 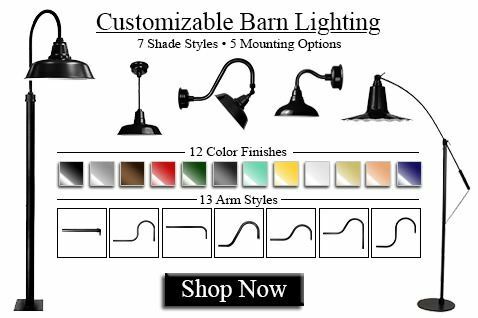 Our virtually endless selection ensures you’ll find the barn lights, picture lights, and piano lamps that are right for you. Featuring a modern appearance with a hint of antiquity, our high-end modern rustic LED light fixtures add the perfect finishing touches to spaces both indoors and out. If you’re looking for a piece of truly unique rustic lighting and decor, then we are the high-end LED lighting specialists for you!